Best Student entry (Special Categories): Wazobia Bible. And Okadabook won the overall prize of Hyundai LX 35 and 1 Million naira. 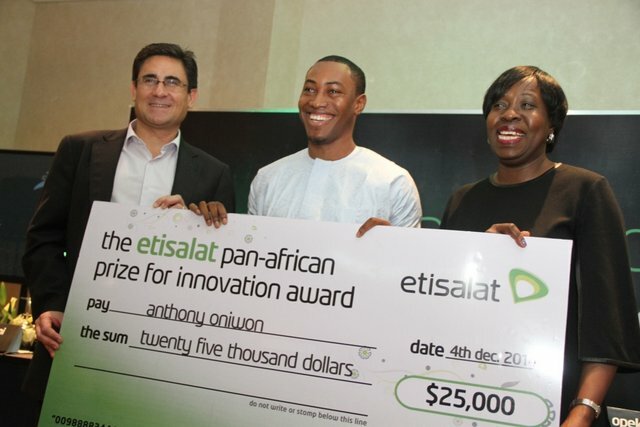 All the categories winners went home with 1 Million naira and a Samsung Galaxy S4 phone each. Full details on the winners will be updated soon.